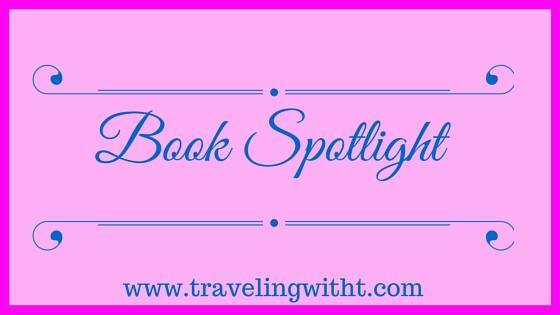 Today, Traveling With T has a spotlight + giveaway of 2 copies of Caught in The Revolution. Between the first revolution in February 1917 and Lenin’s Bolshevik coup in October, Petrograd (the former St Petersburg) was in turmoil – felt nowhere more keenly than on the fashionable Nevsky Prospekt. There, the foreign visitors who filled hotels, clubs, bars and embassies were acutely aware of the chaos breaking out on their doorsteps and beneath their windows. Among this disparate group were journalists, diplomats, businessmen, bankers, governesses, volunteer nurses and expatriate socialites. Many kept diaries and wrote letters home: from an English nurse who had already survived the sinking of the Titanic; to the black valet of the US Ambassador, far from his native Deep South; to suffragette leader Emmeline Pankhurst, who had come to Petrograd to inspect the indomitable Women’s Death Battalion led by Maria Bochkareva. 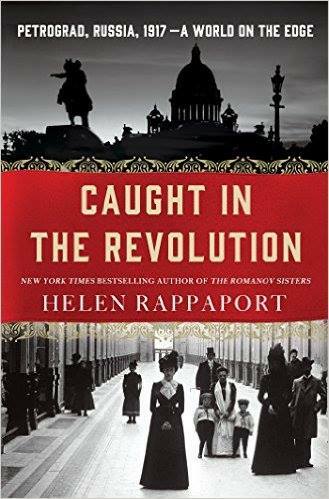 2 copies, US only of Caught in the Revolution are up for grabs. Check the Rafflecopter for more info.